Our Fall Fundraising Banquet 2017 was held at Der Dutchman on September 16th. 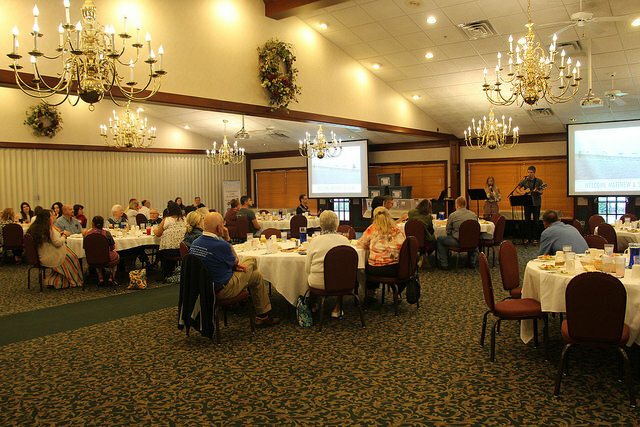 Over 40 individuals joined together to hear about OnePlusGod Ministries' needs and blessings. 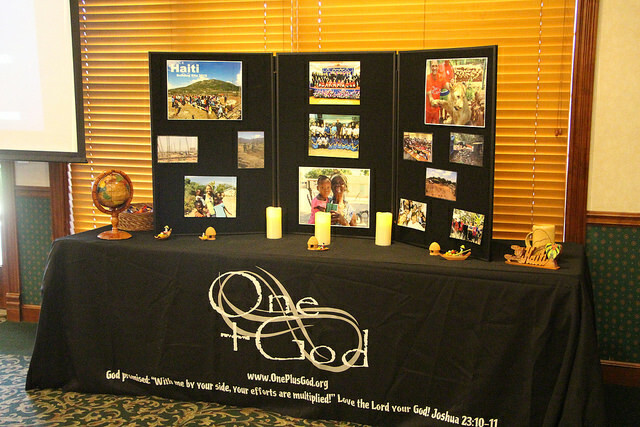 The evening was shared with videos and pictures from our most recent trips, a wonderful meal, and worship. 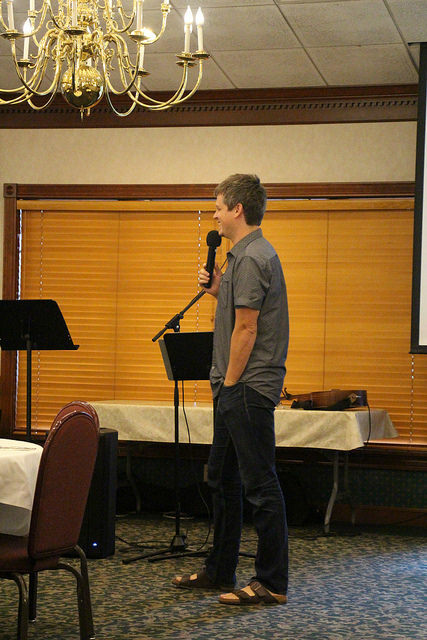 We gave glory to our Great God and we are so thankful for those that attended.